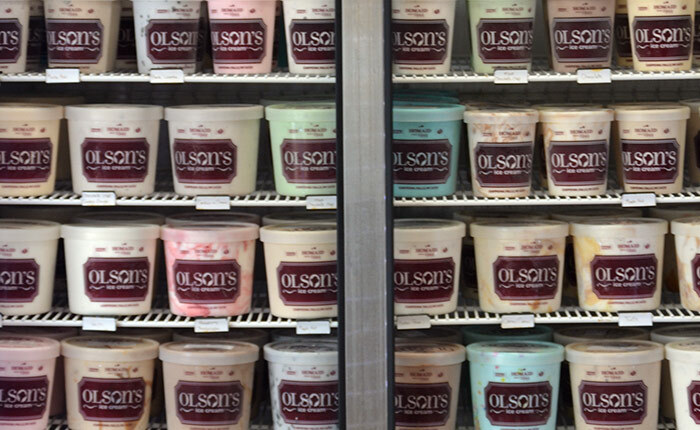 *Also find Olson's Ice Cream at numerous local events served by Olson's and 9 Degrees. Interested In Selling Olson’s Ice Cream? We partner with retailers, restaurants and a variety of other scooping operations. Contact us today to learn more.